Poetry is the ticking of my heart. Energy from words flow through my veins as music might through my body. The light of each syllable sparks from a newly created flash. Carefully, the day grows with colors encroaching. Flowers press the top layer of earth. So tender are the petals. They pretend to be silk dressings of garlic cloves. They breathe as if they’re recently incubated. They turn the page of top soil. We tend the garden of them. They are where our memory lives to unfold their story. Spun around, their centers feel yesterday and soon to be – today. The planet’s dream takes each drop of breath. The glitter of butterfly wings releases a breeze. They zigzag through tufts of foliage. Those wings appreciate the lopsided curves of earth. The lands are where seeds scatter. A script is being written. Each word is savored by the sacred colossus. Moments are elevated with a harp’s sunlight. There is a mythical heart beating out prose. If unfurled, each flower’s price tag exceeds the cost of glory. Harvested terrain renders a journey of tomorrow. Vining roots, venturing stems, and leaves are all exposed nerves. Contentment grows steadily within rich loom. Mysterious, shadowy agents tame the light. Canonical rolls of rays dash the fields. There are flowers growing with sampler colors. As if kissed on the inside, petals are dipped in a multitude of hues. As if caressed on the outside, leaves shelter. Cast in the wonder of wilderness, blooms lift their heads. And we recognize the side-effects of contented flowers. Please check out my poetry in a collection called Wet Violets, Sappho’s Corner Poetry Series, Volume 2, edited by Beth Mitchum. Books are available through http://ultravioletlove.com and Amazon. The latest volume, Roses Read, Sappho’s Corner Poetry Series, Volume 3, will be published this month. This entry was posted in Uncategorized and tagged art, Bookmark the Permalink [https://kieranyork.com/2013/1/7/contented-flowers/, lesbian blog, lesbian literature, lesfic literature, literature, poetry, poetry. Posted by Kieran York. 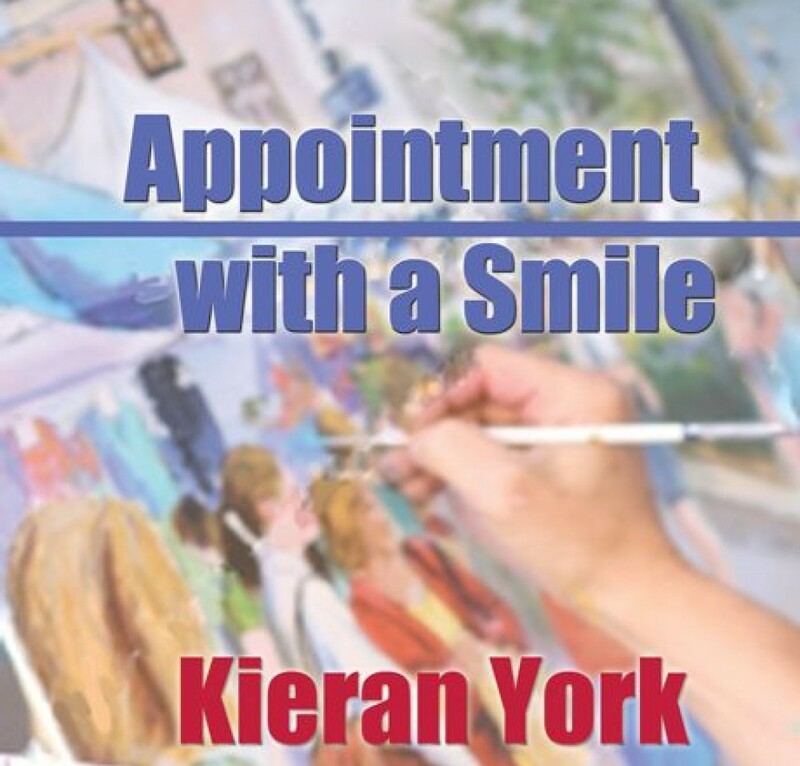 Bookmark the Permalink Kieran York. poetry by Kieran York. Bookmark the permalink. Thank you, Marguerite. I appreciate your commenting. Thank you, Jaynes. Your poetry does sing to universal gardens right after a summer sunshower! I appreciate your comment. And thanks Kieran H.S. !